There is a common phrase known to every busy and working person in this world- “Time is Money”. Every person needs a calendar to keep track of various things and events important to them. To mark and remember daily activities people need calendar templates that are clear and can be used according to the need of the person. 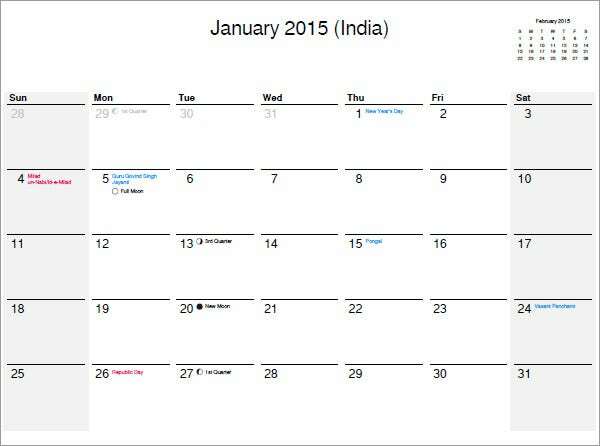 That is why print calendar templates have become very necessary nowadays. 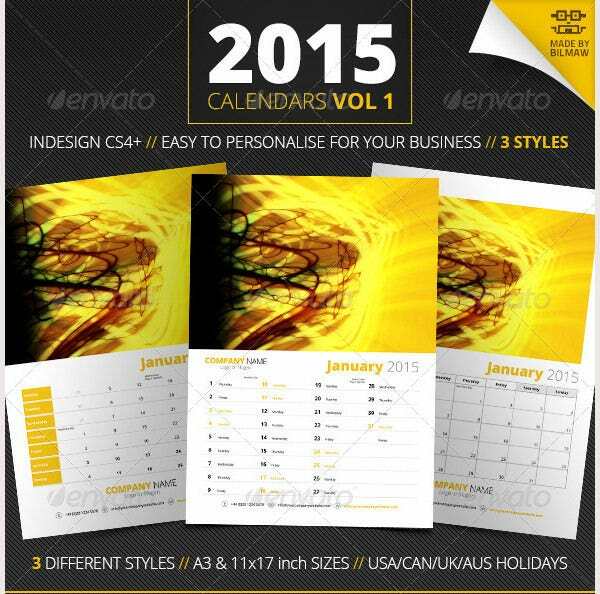 Calendar templates are of various types and designs. 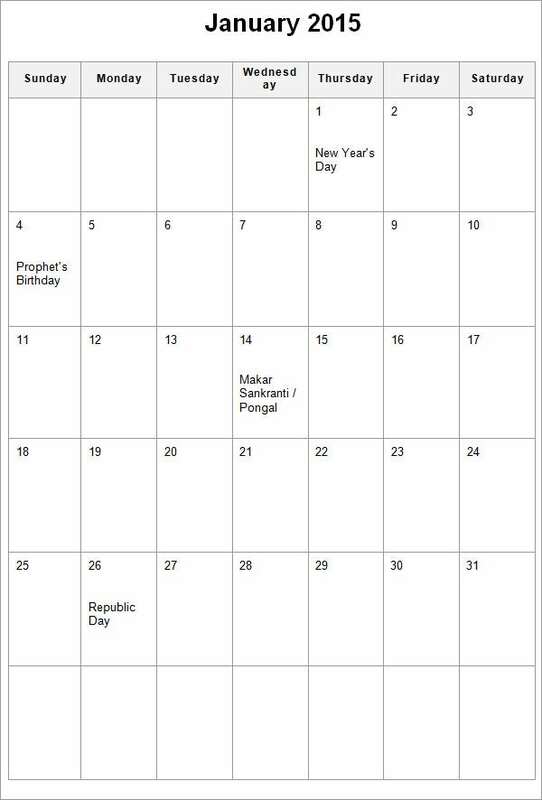 You may also see Print Calendar Templates. With options like Excel and PDF Calendar Templates up for grabs, modernization of designs is an imperative option. One needs to have an open mind and the conventional approaches need to be shelved. 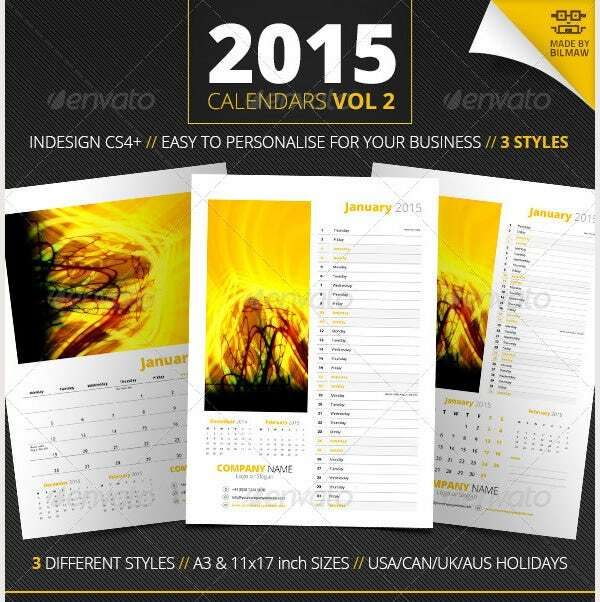 Calendar volume 2 templates are very lovely to look at. They also come with art design images on them to make it look more beautiful. They usually contain A3 size pages and come in three different styles. Chalkboard calendar template has a view like that of a chalkboard with month and day names and dates printed as if written with white chalk. They come in two different font styles. 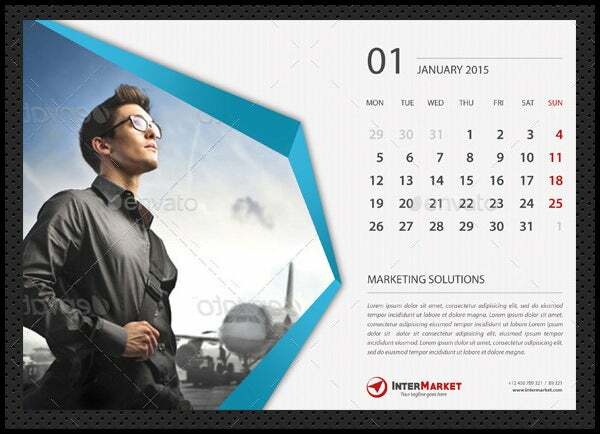 Desk calendar mockup templates are easily printable and can be placed on a desk or any other horizontal plane. They are often used in offices to get a quick display of dates and months. 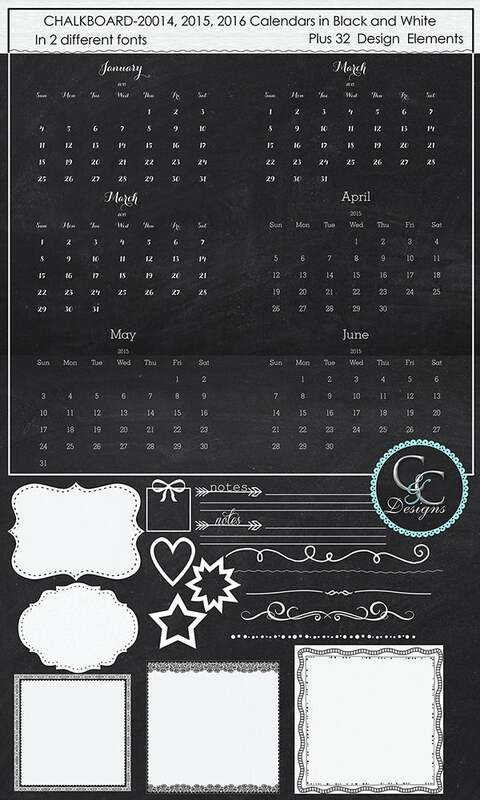 Chalkboard mini print calendar templates are small in size and are very handy. They are very useful and can be carried in pockets as well. They come in PSD file format with white colored stylish fonts. 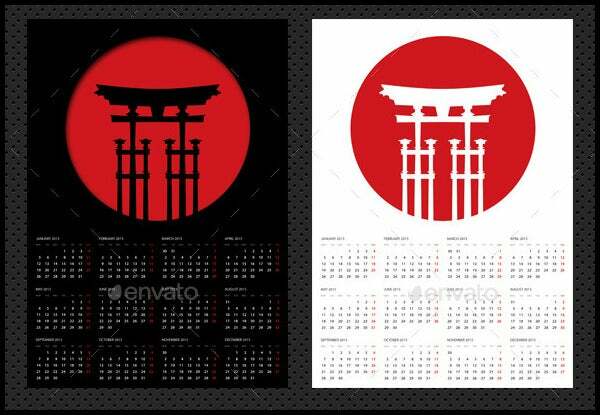 Vector calendar templates have vector designs on them and come in different colors. They have a clean and clear look and are easily printable. They are often used in playschools. 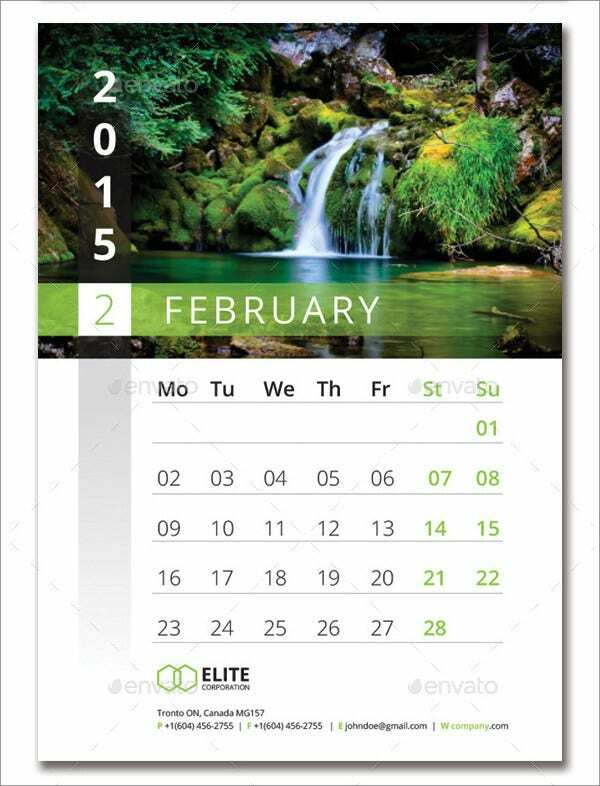 The classic calendar template has a classy and trendy look. It comes with beautiful and stunning images of different beautiful places in the world. It also comes in high quality and high resolution printable pages. 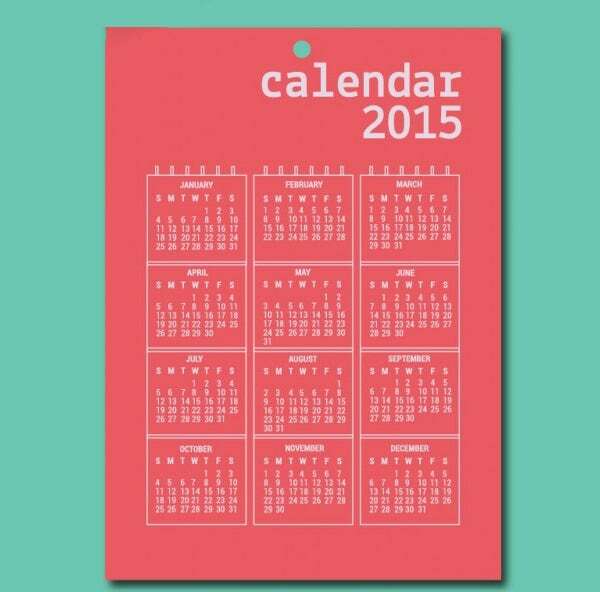 Year wall calendar templates can be hanged anywhere on a wall. It displays a whole year with dates and day names in one single page. It comes with adorable art designs printed on the calendar page. In case of short place on a wall, minimal calendar templates can be used. A minimal calendar template can be hanged on a wall in a way that it covers less space and also makes the wall look beautiful. 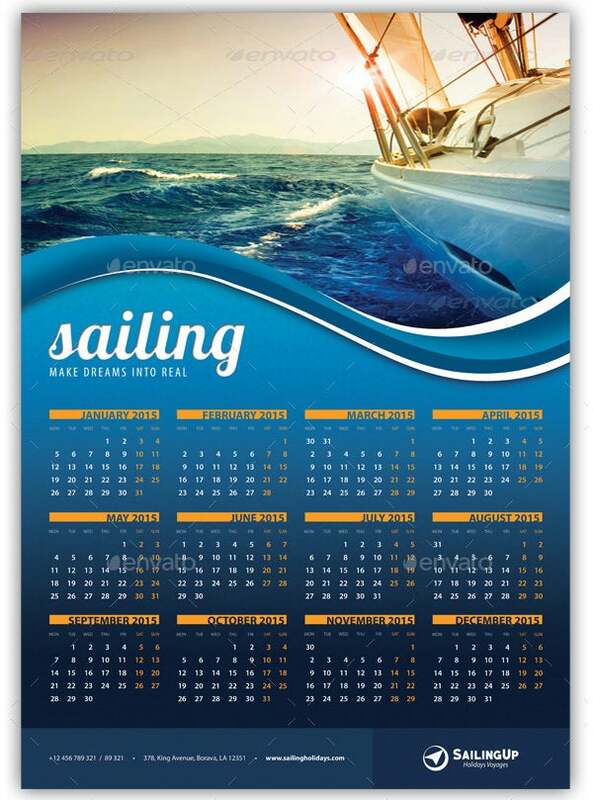 As clear from the name, wall calendar A3 templates come with A3 sized page with more space between each month date printed on the calendar page, making the calendar clear to understand. 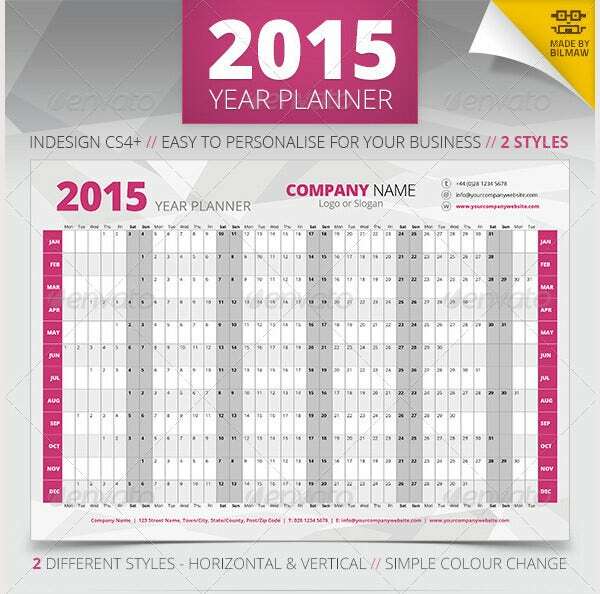 Corporate desk calendar templates have a professional and classy look and are used by many reputed corporate companies. 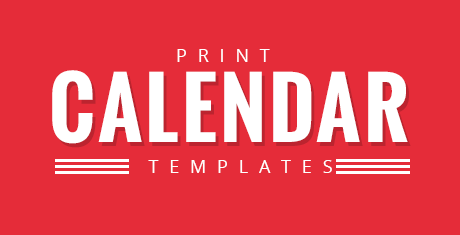 These print calendar templates can be placed anywhere on a desk and are easy to print. The printable calendar template has a very clear and clean look. It comes with a silver colored page that displays all the months, date and day names in a spacious manner with space below each date to make important notices. Excel print calendar templates come with the look of each page like an excel file give the calendar a technical look and feel. They are easily printable and come in high quality. 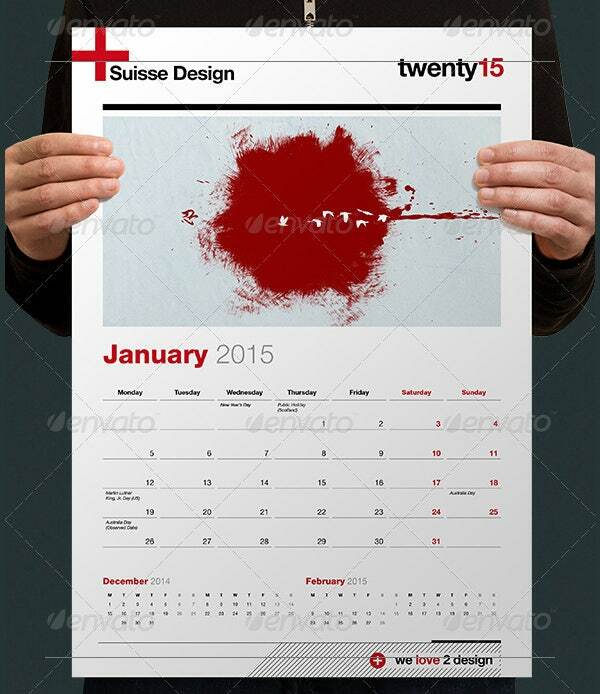 The Swiss design print calendar template is used by many corporate companies. 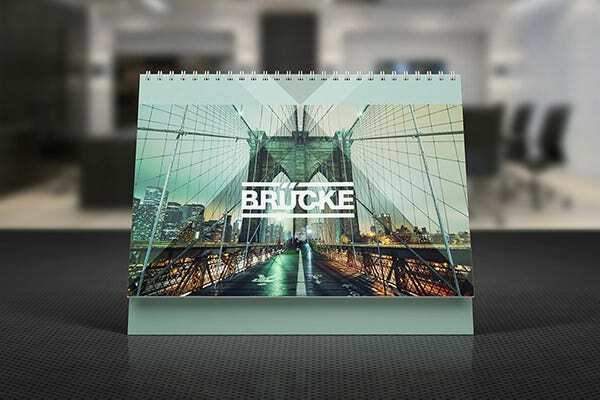 They come with impressive and amazing Swiss art designs on the pages of the calendar that gives the calendar a professional look. 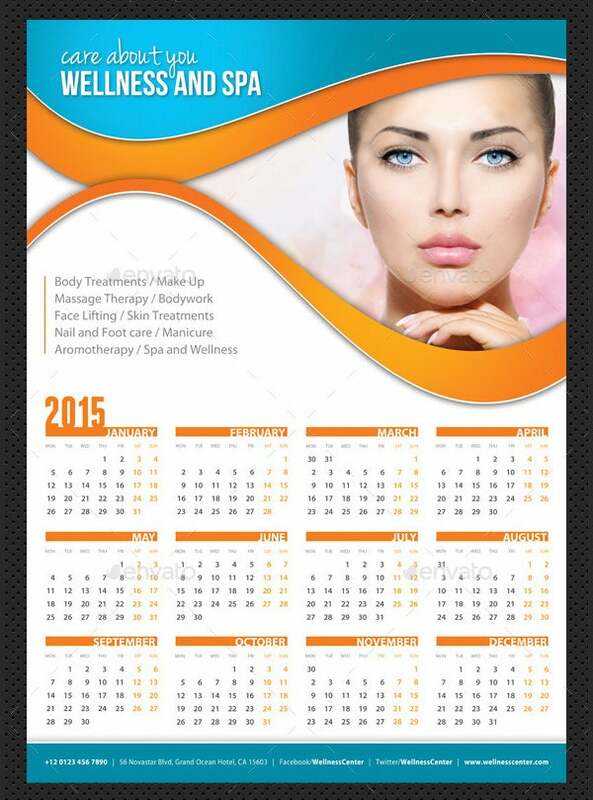 Print calendar templates are very handy and can be used for various purposes. They are used in offices to plan meetings and in making sure to complete works before time. Calendar templates also help to remember birthday dates and dates for attending important events. 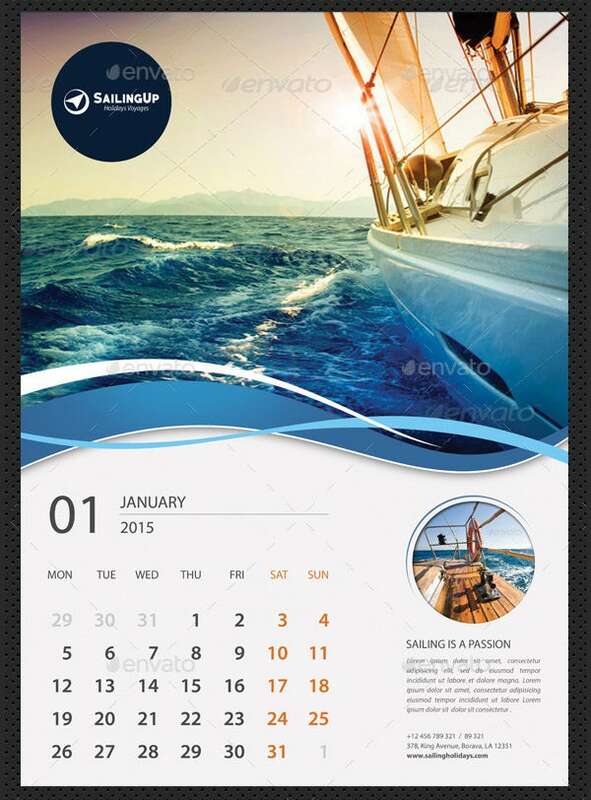 Calendar templates come in different file formats including PSD file format.